The Candy Bar is one cool candy store, selling 1/4 pounds of fudge, taffy, chocolate and novelty candy. Probably more types of unique candies in one store than you have ever seen. We have an ice cream shop that sells ice cream, shakes, sundaes, etc. and is available to enjoy on the outside patio. Remember all those candies you enjoyed as a child? The Candy Store probably has it on the shelves. Customers can find the most well stocked unique Candy shops they have ever visited. The Candy Bar is one of the oldest kids’ bars on the island. 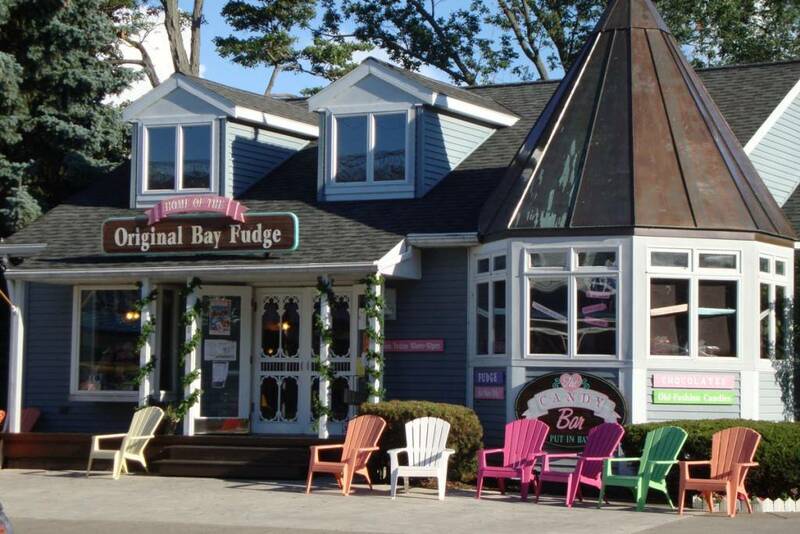 There are plenty of Things To Do at Put-in-Bay.